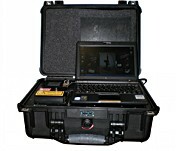 TSI's Raman Spectrometers deliver laboratory-grade measurements to its complete product line including "good," "better," and "best" solutions in handheld, portable, bench top and installed process control instruments. 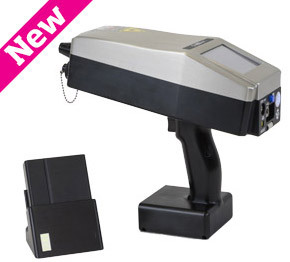 High spectral resolution, fast measurements, and consistent instrument performance offer better solutions for rapid material identification applications including: incoming raw material identification, counterfeit identification, polymer & plastics, gemology, mineralogy, food safety, and chemical research. 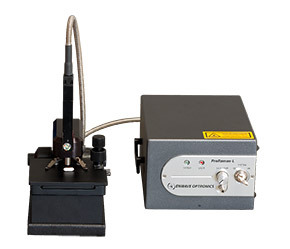 The TSI | ChemLogix Raman spectrometer products are built around two types of solid state laser systems, frequency-doubled diode-pumped Nd:YAG lasers and semi-conductor (diode) lasers. Both of these laser types are very stable, with useful lifetimes in excess of 10,000 hours. 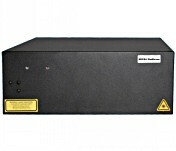 Spectrometers and detectors are integrated in-house and carefully optimized. Our systems offer unusually high dynamic range and systems are fiber-coupled to eliminate alignment issues.